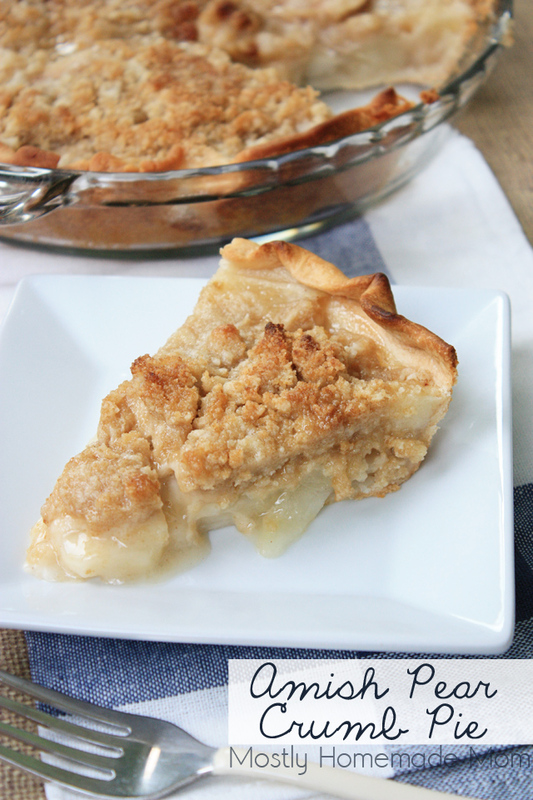 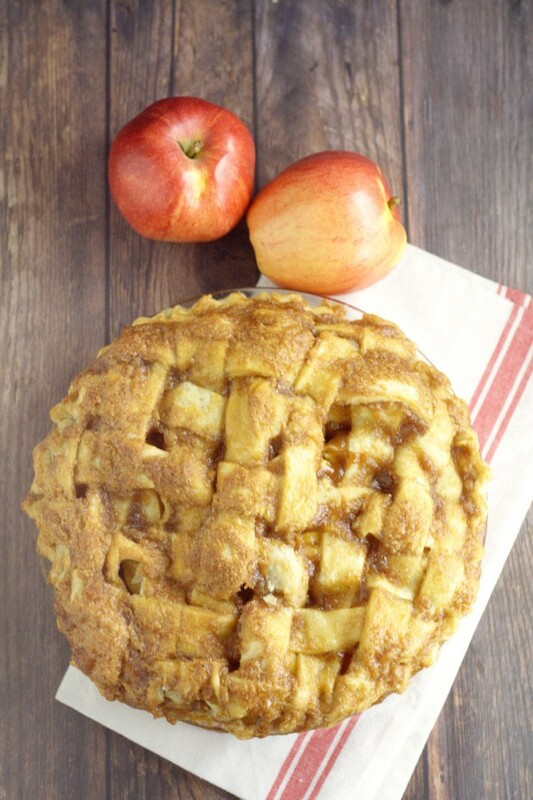 15 Fall Pie Recipes and a Giveaway!!! 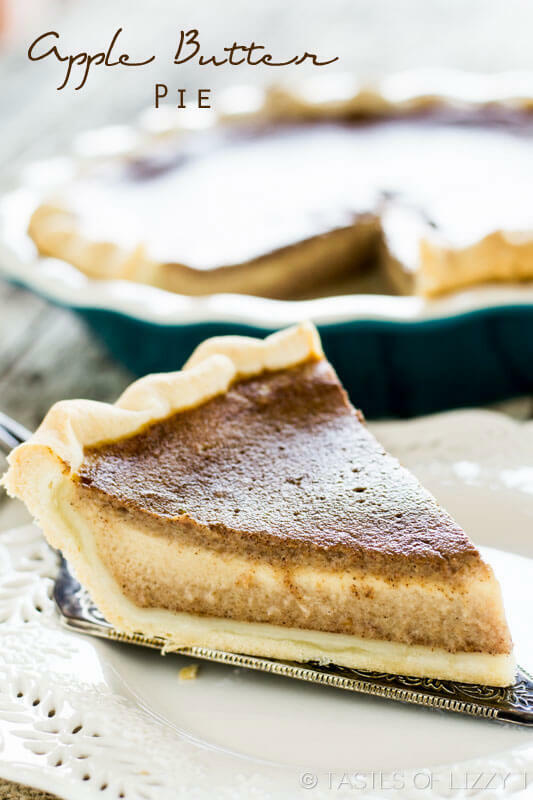 Fall is my favorite time of year, especially because I can drink unlimited pumpkin spice lattes, wear my beloved UGG boots and bake a nice pie. 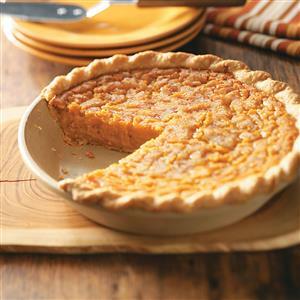 Y’all know I just adore a good pie. 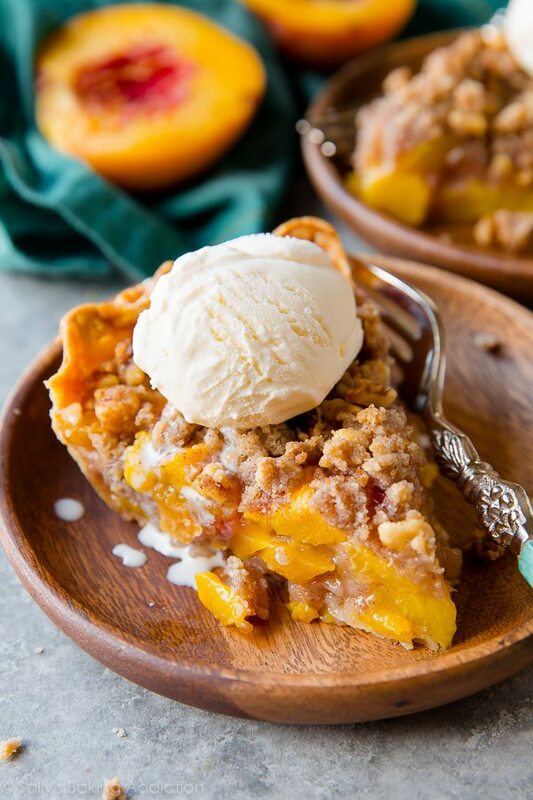 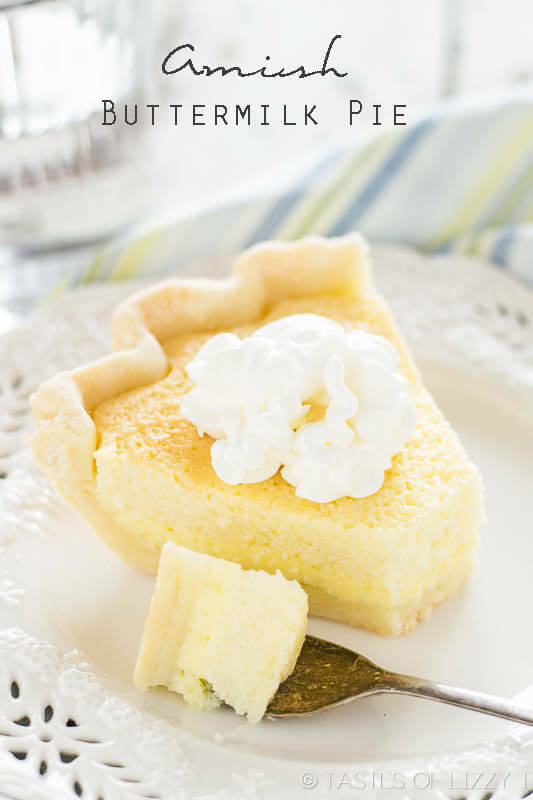 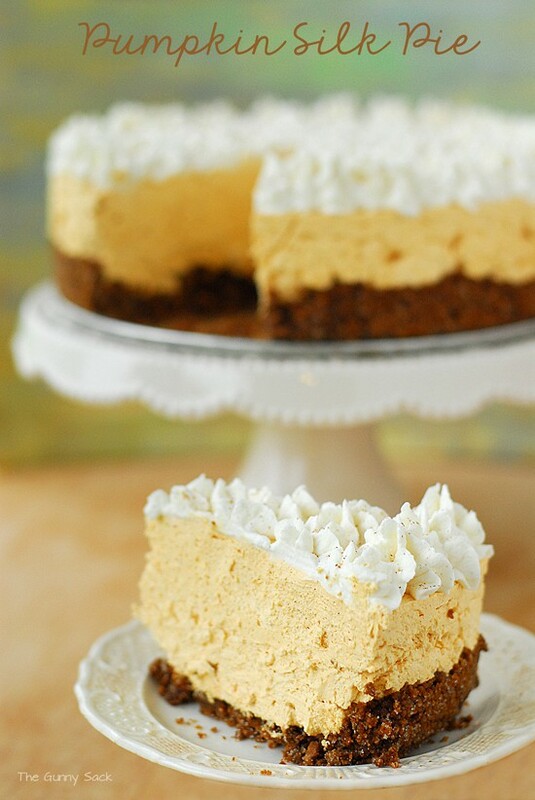 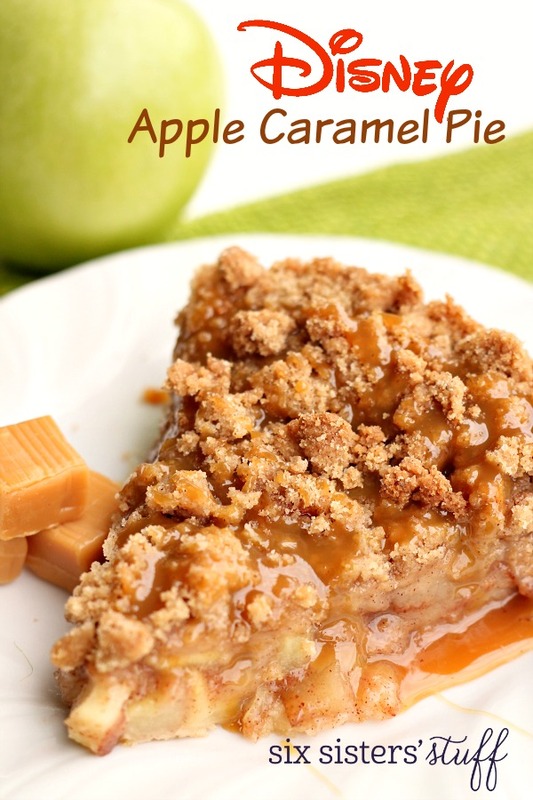 So I’ve decided to share some of my favorite pie recipes below! 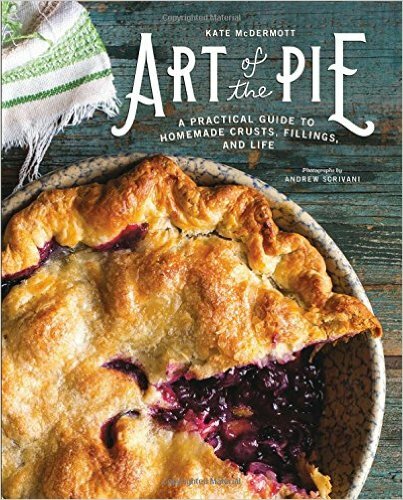 I’m also doing a giveaway for my favorite Pie Baking Cookbook!!! 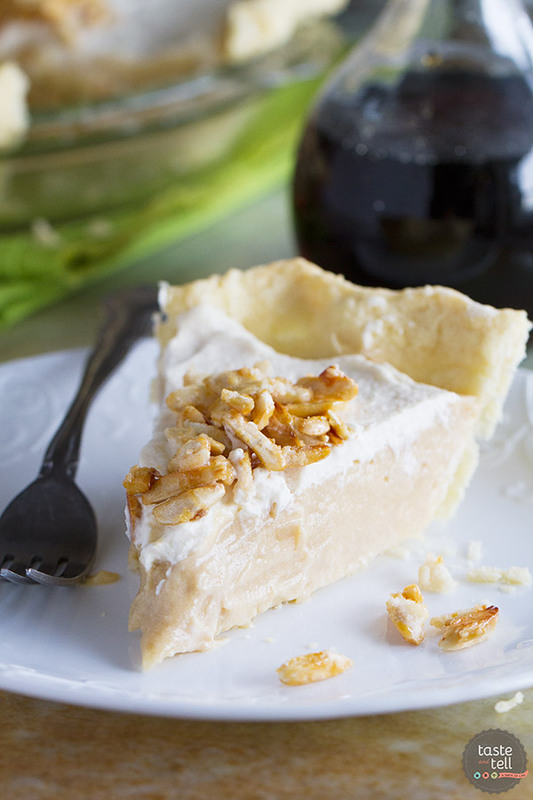 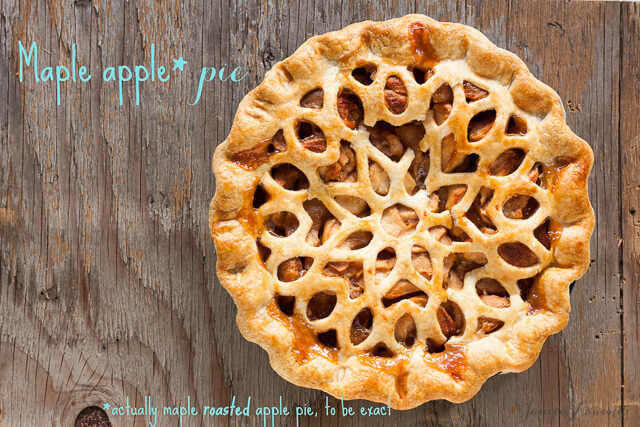 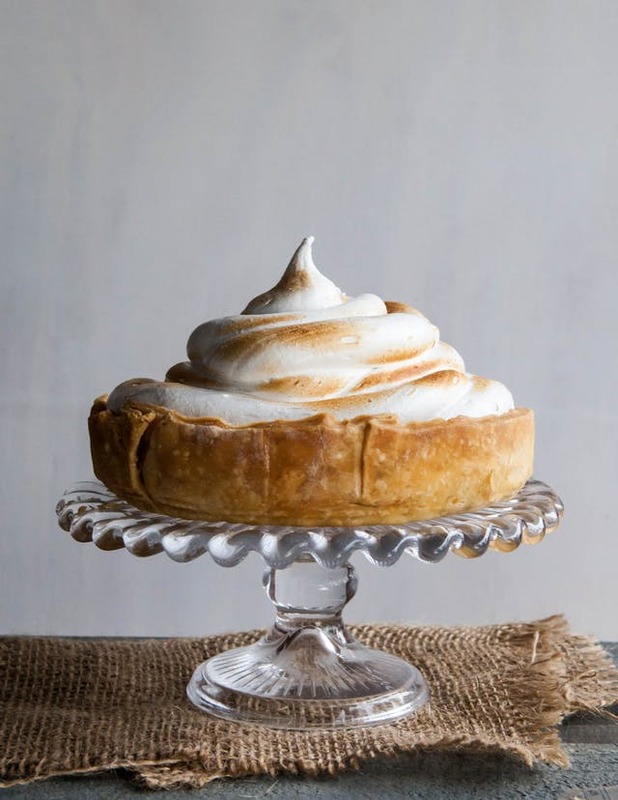 To enter, comment your favorite pie recipe below and enter your email in the sidebar! 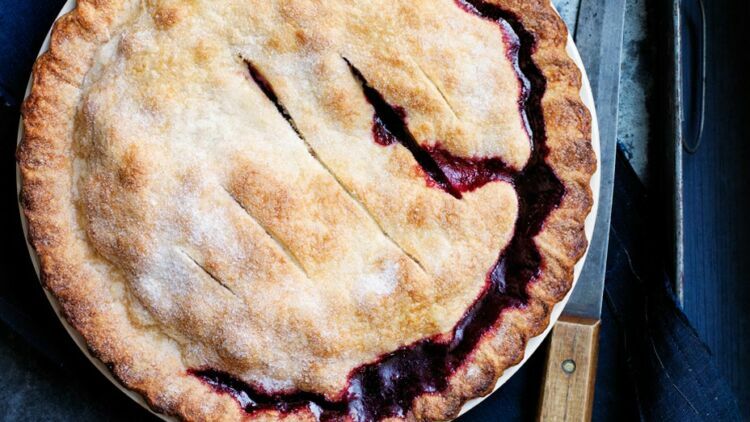 Happy Pie Baking!!! 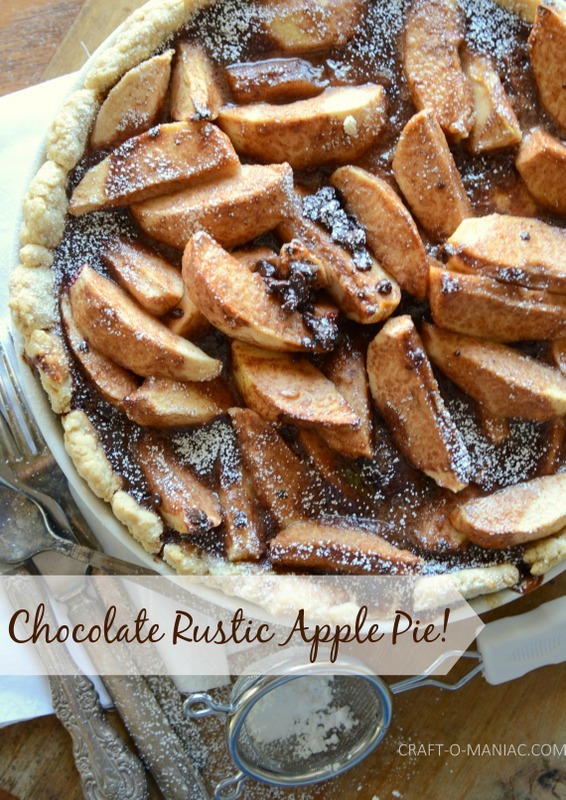 Here are my some of my favorites! 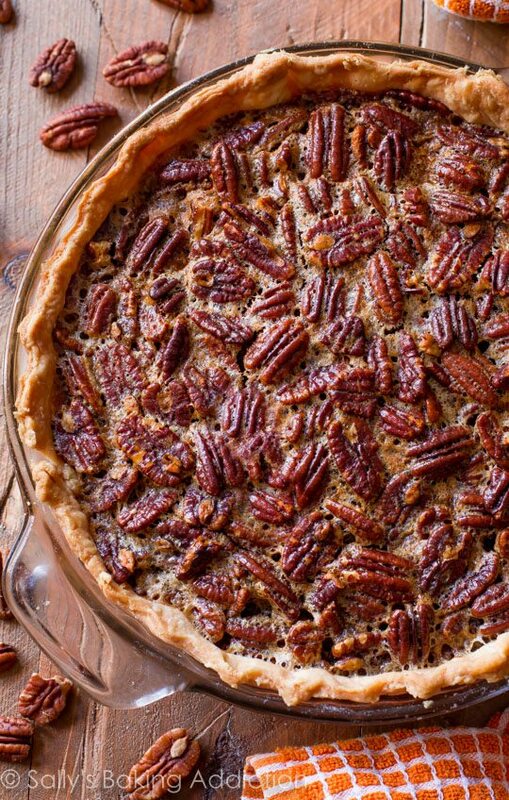 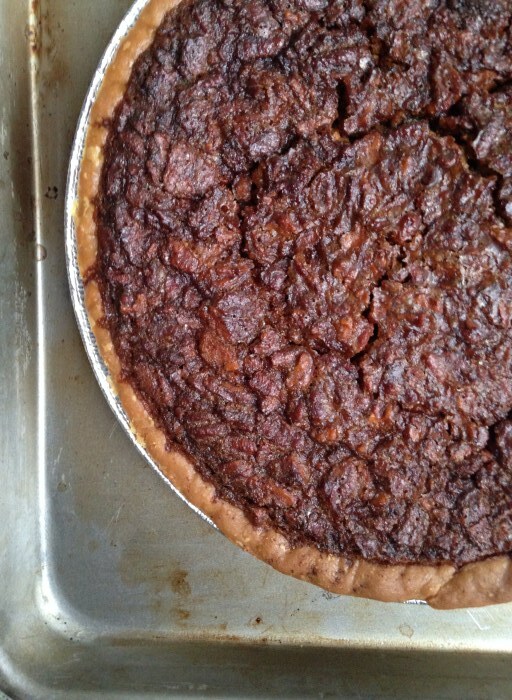 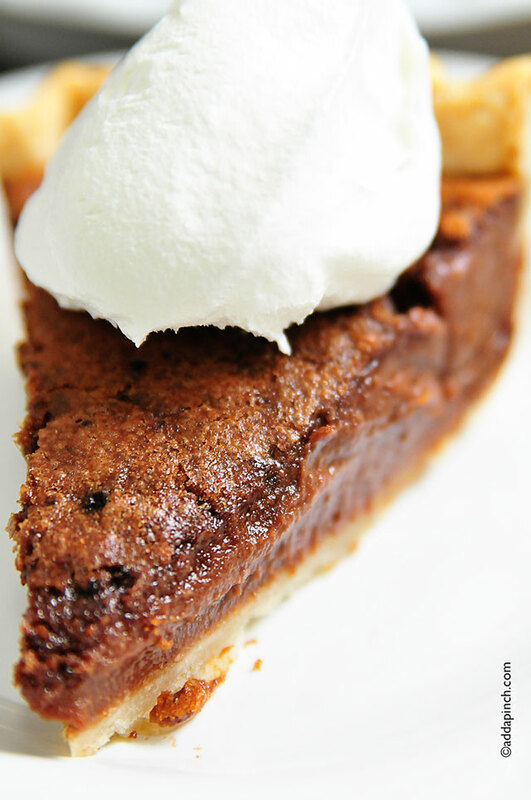 You might also like our Garden & Gun Bourbon Pecan Pie!